Snacking in space, what does it taste like? 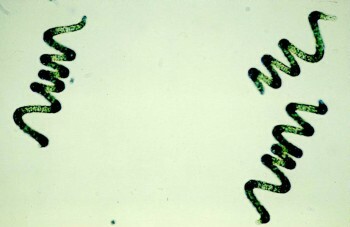 A microscope image of Arthrospira bacteria that are known as Spirulina. 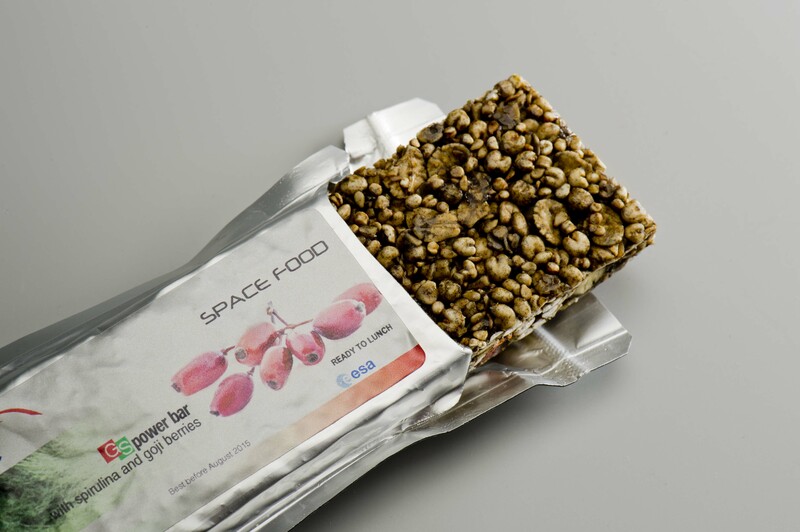 One of ESA astronaut Andreas Mogensen’s more filling experiments will see him tasting muesli bars developed by ESA’s MELiSSA team from Spirulina. MELiSSA (Micro-Ecological Life Support System Alternative) is working towards a living ecosystem that will sustain astronauts indefinitely by recycling. By finely tuning how microbiological cells, chemicals, catalysts, algae, bacteria and plants interact we could process waste to deliver never-ending fresh supplies of oxygen, water and food. The Spirulina bacteria could form an important part of the MELiSSA-loop: it turns carbon dioxide into oxygen, multiplies rapidly and can also be eaten as a delicious protein-rich astronaut meal. Spirulina can be found as an additive to muesli bars and even chocolate on Earth but how does it taste in space? 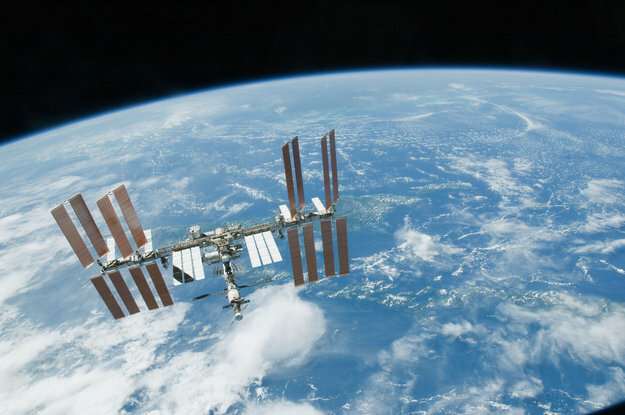 Astronauts have commented that food tastes differently in space for decades, some adding much more hot-spice to their meals than they would on Earth. Despite this little systematic research has been done into how astronauts’ taste food. The DEMES experiment (short for DEmonstration of MELiSSA Snacks) is sending a cereal bar produced by Italian company Argotec made with Spirulina and cereals such as Quinoa along with Andreas Mogensen in the Soyuz spacecraft. They will come in two versions: sugary and salty. Each variety comes in three levels of taste, from no sugar and salt to heavily-salted or very sugary. Over three sessions Andreas will taste each type and note down in a PDF document how sugary or salty he perceives each piece of muesli bar. In addition he will have two sessions of general tasting where he will be asked to remark on the appearance, texture, taste and other characteristics of each bar. In June Andreas did a first session at the European Astronaut Centre in Cologne, Germany followed by another session in August at the Gagarin Cosmonaut Training Centre in Russia. The results from his tasting will allow the Melissa team to modify the recipe, the goal is nice-tasting astronaut food that is still healthy. The MELiSSA team packed few extra bars for Andreas to share with his colleagues astronauts interested in the general tasting sessions. The DEMES experiment is one of two experiments from the MELiSSA team for the iriss mission, the Bistro experiment will see Spirulina and other microorganisms travelling to the Space Station in a different package.